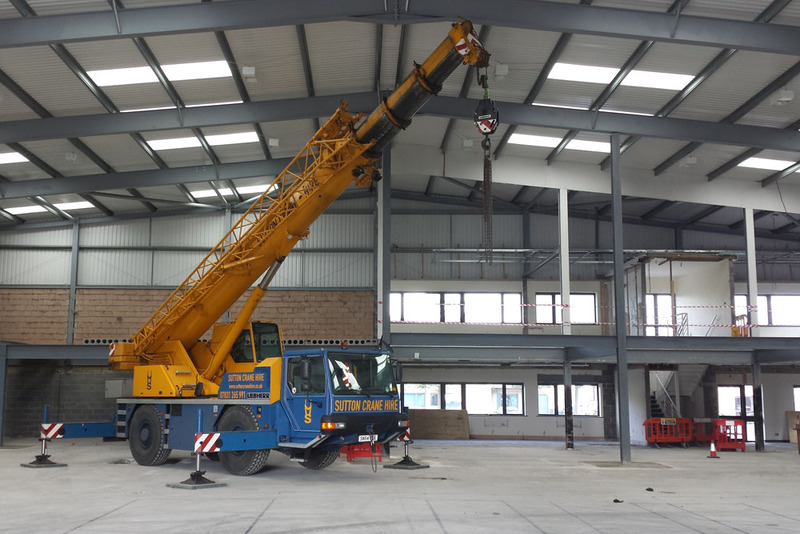 We are a versatile, industry leading crane hire and lifting company. We cover the whole of Greater Manchester and the North West. We won't be beaten on service, call us today for more information. 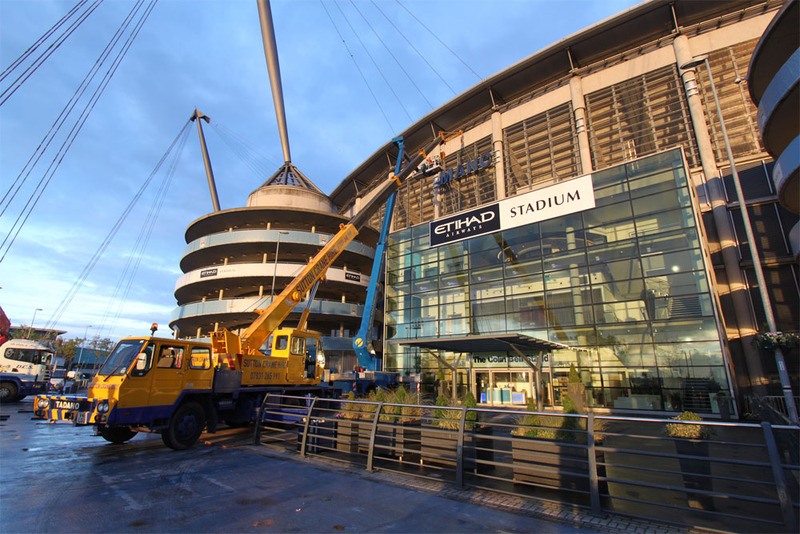 We offer Manchester and North West companies a wide range of crane hire and lifting services, from small one-off jobs through to larger contract-based work. If you need any advice on a lift, just give us a call, we're happy to help and can plan your lift down to the last detail if required. 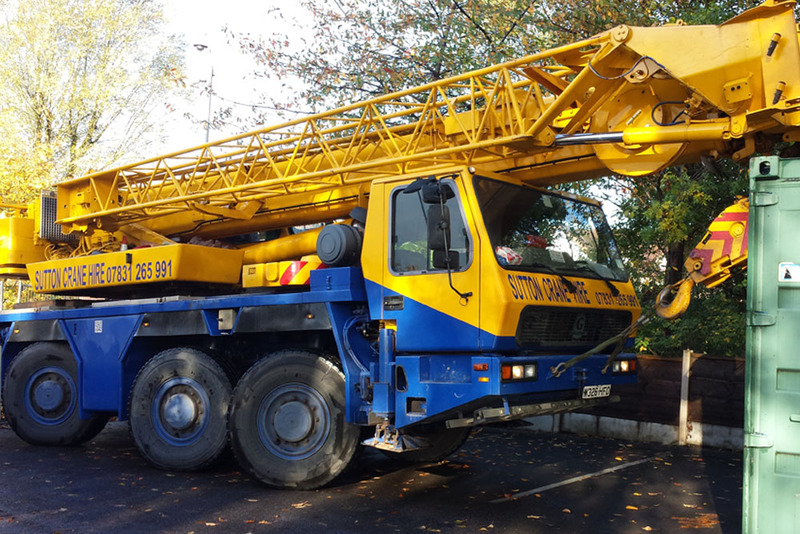 NEW FOR 2016: We have recently added a new crane to our fleet - the 13T Kato MR-130Ri City Crane. Featuring a 24m boom, 5.5m luffing fly jib. Ideal for jobs with extremely tight access. 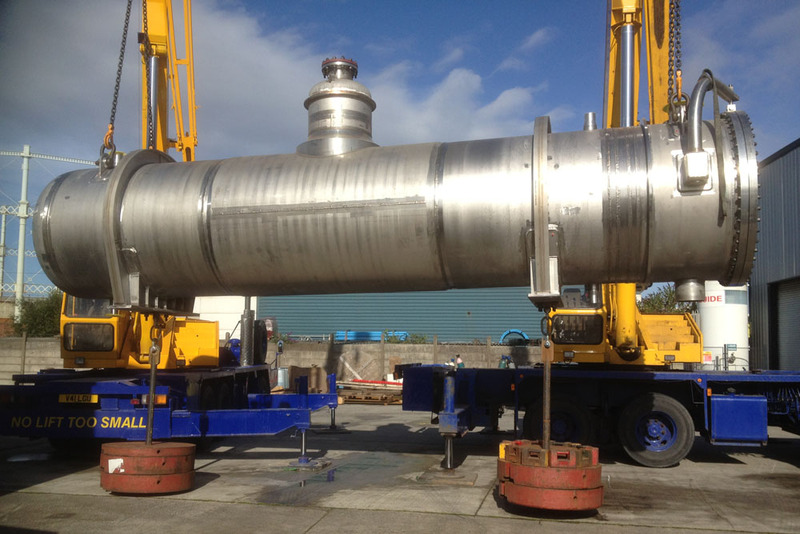 We are a small, hardworking family business with over 75 years experience in the field, offering customers a wide range of lifting services. 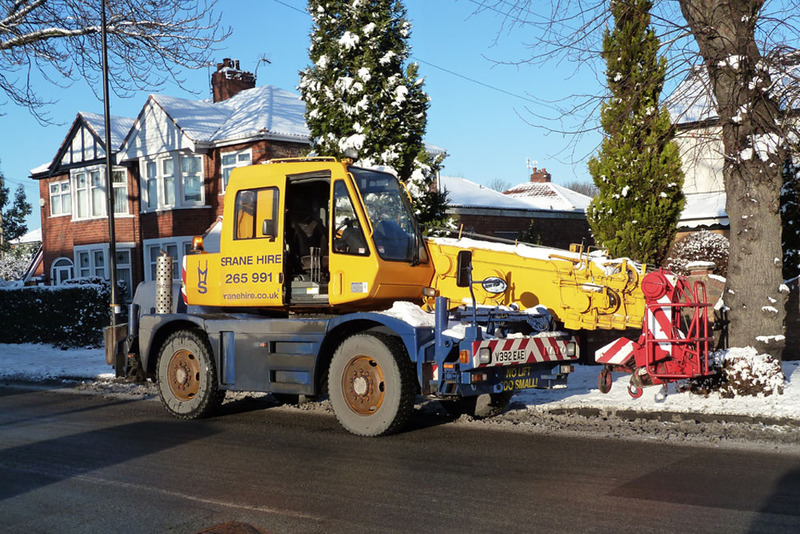 The company was launched in 1990 when Maurice Sutton decided to follow a lifelong ambition of running his own mobile crane company. At Suttons we're extremely proud of our unblemished health and safety record, so much so that we've built it into our motto - 100% quality, 100% safety. 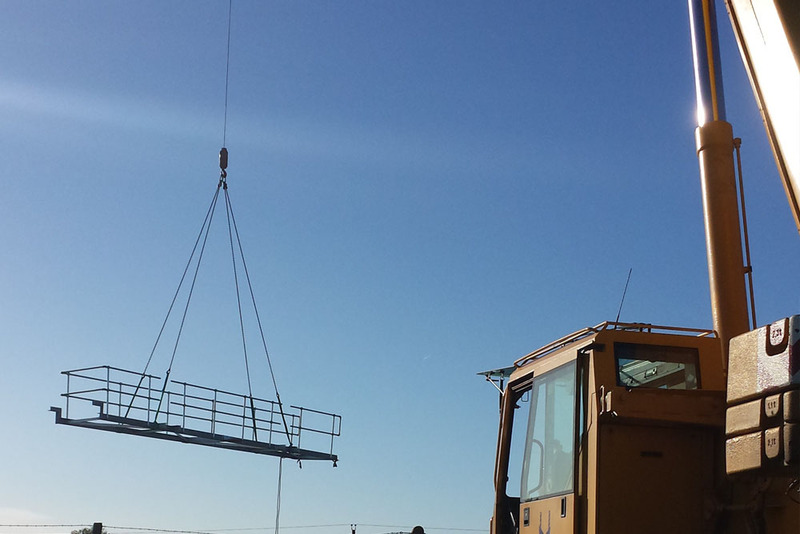 Safety is always our first thought when planning a lift, and of course all our staff are fully trained to the highest standards to ensure not only their own safety, but that of other employees, site staff and the general public. We won't be beaten on service and guarantee there won't be any hidden extras to surprise you, saving you money on every job. If you'd like a competitive quote either give us a call on 0161 748 1848 or complete our short form online. We guarantee you won't be disappointed with our prices or our service.